We’ve seen this show before. A Christian recording artist (or author) becomes very popular, reaching beyond a typical Church audience and becoming popular in the larger world. He (or she) is then asked about homosexuality and fudges the answer. In turn, the Church quickly condemns (him or her). Can we do better this time around? 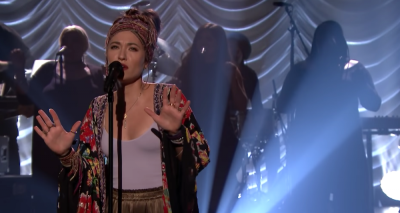 I’m talking specifically about the very popular Christian recording artist Lauren Daigle, whose career skyrocketed when she recently appeared on the shows of Ellen Degeneres and Jimmy Fallon. She received plenty of criticism (from some Christian circles) for those appearances, but many others saw the good in it. After all, if you can sing your song (or tell your story) before the non-believing world, why not do it? Why not let your light shine in dark places? How else will it be seen? It’s one thing to compromise our faith to share our faith. That’s a lose-lose scenario. But if you can be yourself and reach a larger audience, why not? As one who is on the front lines of the culture wars, I fully understand this reaction. After all, I have personally reached out to people like Vicky Beeching, Jen Hatmaker (and her husband Brandon), Dr. Tony Campolo, Jim Wallis, and Rob Bell for their compromised views on homosexual practice. And I have decried the fact that so many pastors and leaders do not speak out and make their biblical views clear. But it’s one thing entirely when a recognized worship leader like Beeching or a respected, octogenarian like Campolo changes their views after years of reflection and goes public. It’s another thing when a young Christian singer gives a weak answer during an interview. That’s why this article is not about Lauren. It’s about us. It’s about our response. Perhaps the first thing we should do is reach out to Lauren and say, “We’re thrilled with the success God is giving you and your music has been a tremendous blessing to us. And we’re cheering you on when you have the opportunity to appear before the secular world. What a great open door! “I just wanted to reach out to you right now because my heart is kind of breaking . . . but I have no voice to interject in the conversation. And this colleague who wrote these words is uncompromising in his faith and his stand and would say in a heartbeat that homosexual practice is sin. Yet his concern was not so much for Lauren’s response (which, of course, left a lot to be desired) as much as over the church’s response. Another young man, also a friend and colleague who is not afraid to call out sin and to rebuke compromise publicly, posted this on his Facebook page. For posting these words, he, in turn, is being condemned by other Christians, receiving an immediate spate of hate mail. Again, if anyone can understand the negative reaction to Lauren’s words, it's me. It’s very possible that no evangelical leader has written more books and articles on LGBT issues in the last decade than me. And I am very jealous for our witness before a watching world, concerned at our lack of clarity and courage. So, yes, I fully understand the disappointment in Lauren right now. But unless you’ve been in that situation yourself, you have no idea how you would perform. And even if she did fall short in her answer, now is not the time to condemn her. It’s the time to reach out to her, pray for her, and make ourselves available to strengthen and equip her. Perhaps God wants to use her voice to bring healing and hope and faith to a hurting world. Let’s help her complete that mission rather than become yet another Christian casualty. The temptations that come with fame and influence are great, far greater than most of us can imagine. And the temptation to “not offend” is always great, lest we seem like stereotyped, unloving Bible-bashers. That’s why Lauren needs our help and support rather than our wrath. 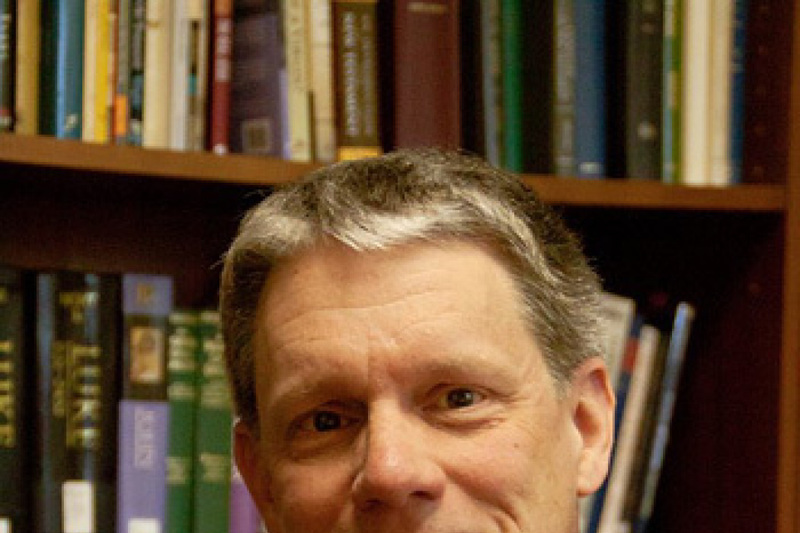 Dr. Michael Brown (www.askdrbrown.org) is the host of the nationally syndicated Line of Fire radio program. His latest book is Donald Trump Is Not My Savior: An Evangelical Leader Speaks His Mind About the Man He Supports As President. Connect with him on Facebook or Twitter.